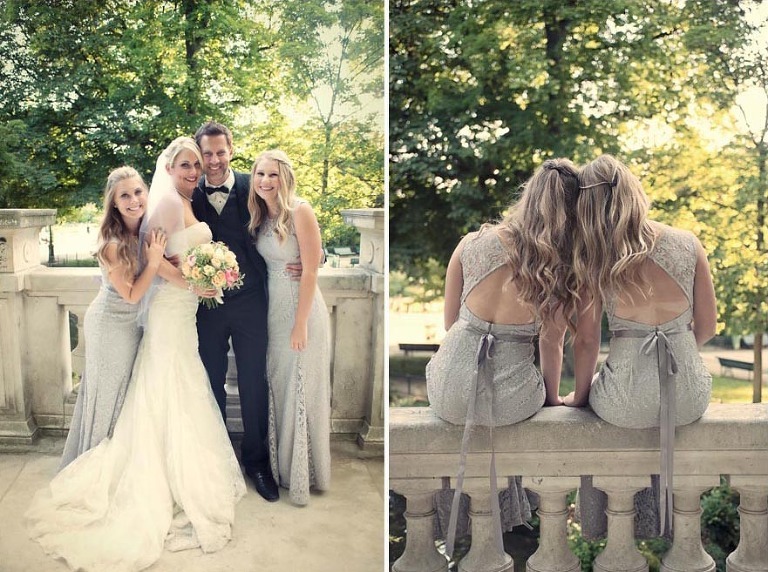 Loveliest family eloped to Paris. There is no rules for a happy wedding! One thing that is constant is love and happiness! I captured the elopement of a couple who flew from L.A with the kids. WeddingLight Events organized the day. They wanted something very simple with the girls. That was their special requirement! The wedding ceremony took place at the park Monceau over a beautiful stoned bridge. We then went on a photo tour around the city for a few hours and I dropped the family rue Montorgueil for a diner at l’escargot. It was wonderful, every one was so excited to be in Paris. A little tear and laughters through out the day, some ice cream and a hot chocolate along the way, a gorgeous family and beautiful Paris in the background. Quite perfect for a wedding photographer in Paris, the dream team and a superbe afternoon taking a lot of fun images. 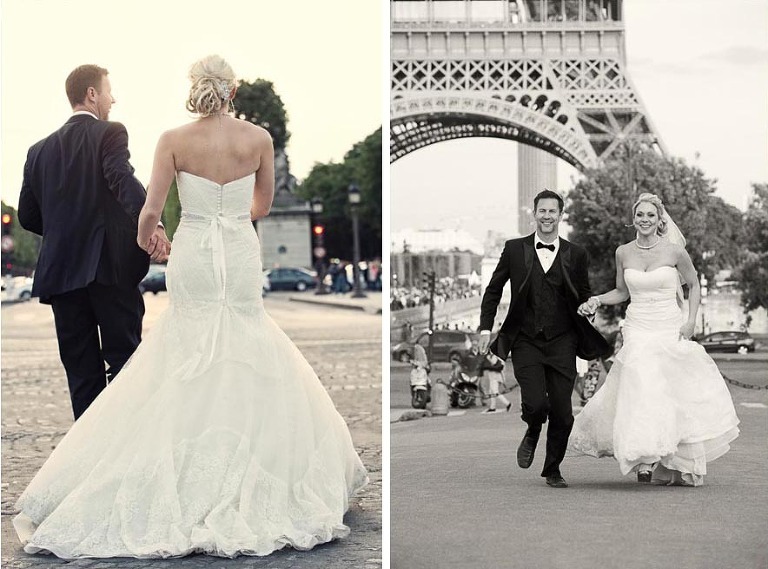 Intimate weddings and elopement in Paris have become a real trend those past few years. 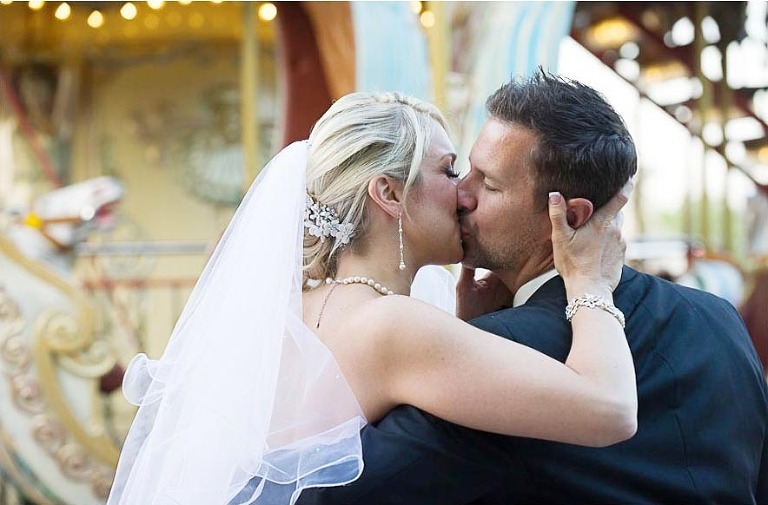 Every year, I have more clients getting in touch for some information regarding their possible elopement in Paris. 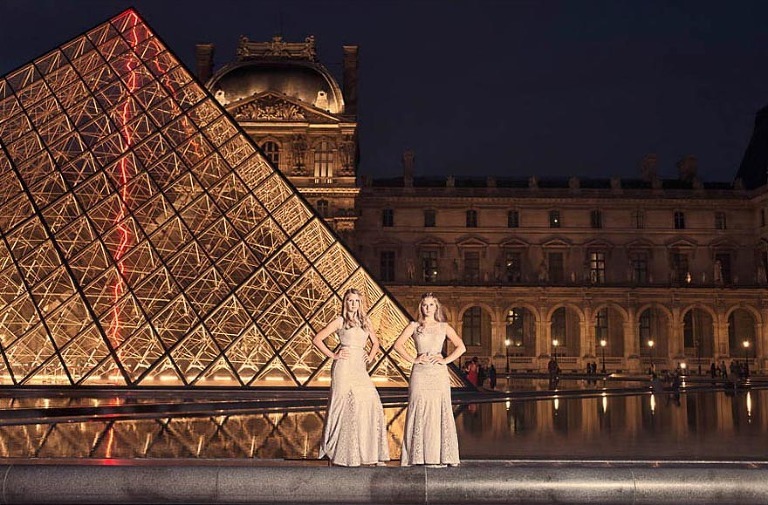 It might seem a little bit daunting at first to plan your wedding and elopement abroad specially if you have never been to Paris before. We are lucky enough to be working with great professionals and it is always a pleasure to assist new clients with all of our heart in making your dream come true. Paris is the most wonderful city. 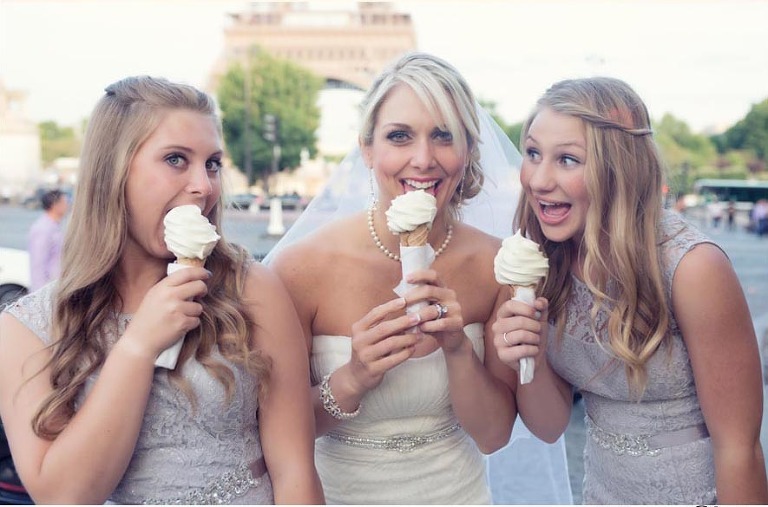 As a wedding photographer, it is a real blessing. The city is visually so exciting to photograph and it is always with great pleasure that I introduce my little Paris & its beauty to my clients. © 2019 Destination wedding photographer videographer Paris Normandy France|ProPhoto 6|Design by Northfolk & Co.